This variety was meant for indoor cultivation, but outside it can give good results as well. The ancestors of this specimen are a Nevils Haze, crossed with the KC 606. It is an early flowering plant wit a special Haze taste. 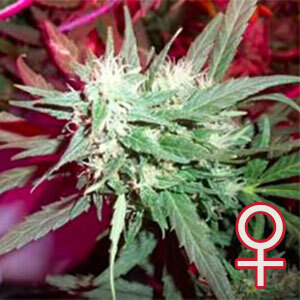 Haze Special® Feminized won the overall ‘Dorset Weedcup’ in 2001. A Dutch Cannabis competition organised by a growshop owner in Dordrecht. Among the Attendees Eagle Bill, Nol van Schaik, Wernard Bruining, 420 Tours, Mountain High, Evert ‘de Verdamper’ and many more. You can find a full report of the day on Hempcity.net. Haze Special® Feminized is on the top of our list. It’s a stable mostly sativa cross between Nevil’s Haze and K.C. 606. She took over the best qualities her famous parents could ever offer. A cannabis seed of Haze Special® Feminized is ideal for indoor growing, but performs incredible well outside. This marijuana variety is said to have the shortest flowering period among all known sativa strains, it takes only from 12 to 14 weeks. 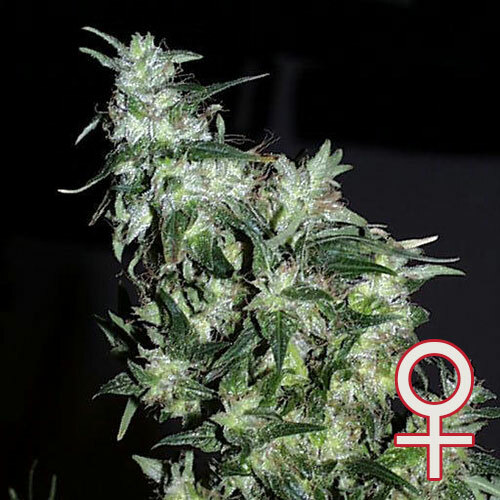 Haze Special® Feminized produces typically sativa looking plants, tall (up to 2.5 m outside) and thin, with narrow leaves and light shade of green. Indoor varieties remain petite and won’t grow taller than 130 cm. Though it’s said that it takes longer for sativas to mature, this strain seeds and buds almost instantly. Outside harvest can start at the end of September and be carried out till November with as much as up to 800 gr. per plant; indoor yield is as high as 350 gr. per plant. Medicine produced from Haze Special® has lower CBD and higher THC (20%) counts which produces a more clear headed, energetic effect.